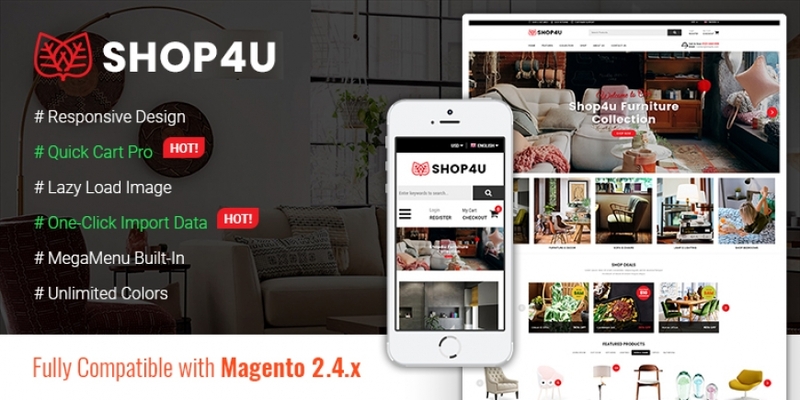 MagenTech is a brand of YouTech Company which specializes in providing products for the world most popular open sources including Magento, PrestaShop, OpenCart, WordPress, etc. Today more than hundreds of customers worldwide are using our products from personal websites to midsized companies…They have reasons to trust us! Great team: People in our company come from different departments from Template, Extension to Customer support, Design, Marketing but we work together very well and our customers understand that we are perfect as a team. With 7 years working on Joomla and Magento projects, our team have gained invaluable experience, extensive skills and knowledge which have built up a selection of successful stories for our customers. Long-term customer relationship: Once you become our customer we want you to be the happiest customer with further exclusive offers from us. We are always welcome your sharing to build up a strong relationship. We do business but we can be friends, as well. 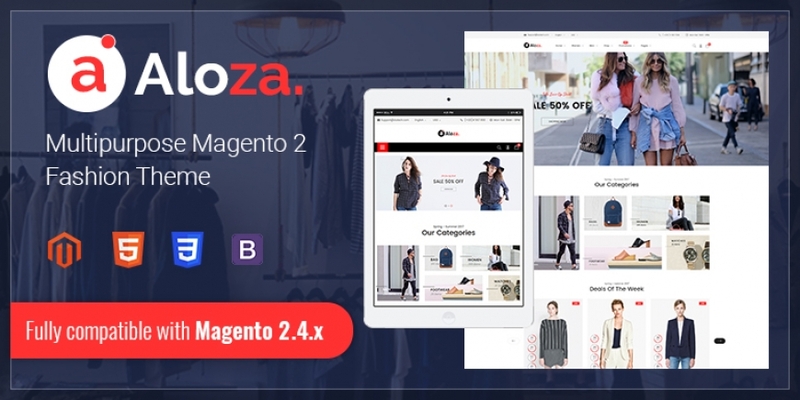 Free download: Even if you do not purchase any product you are still allowed to download some templates and extensions for FREE. Our office is located in Hanoi, the capital of Vietnam where you can find the perfect harmony of traditional and modern beauty. Office address: No.21 Lane 12 Nguyen Phuc Lai St.